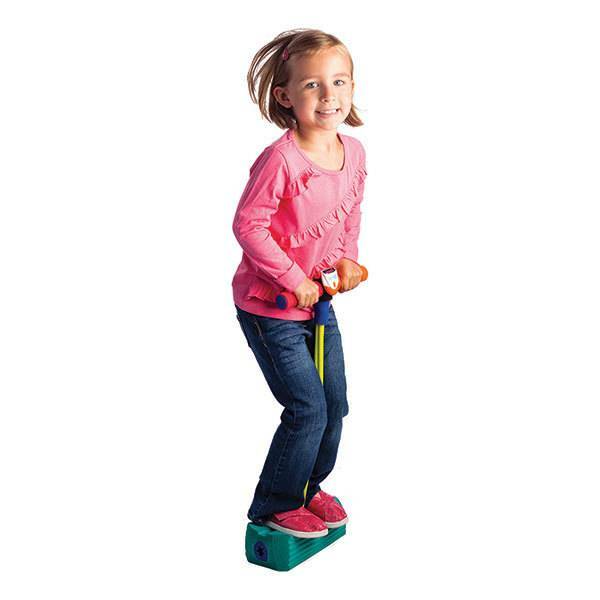 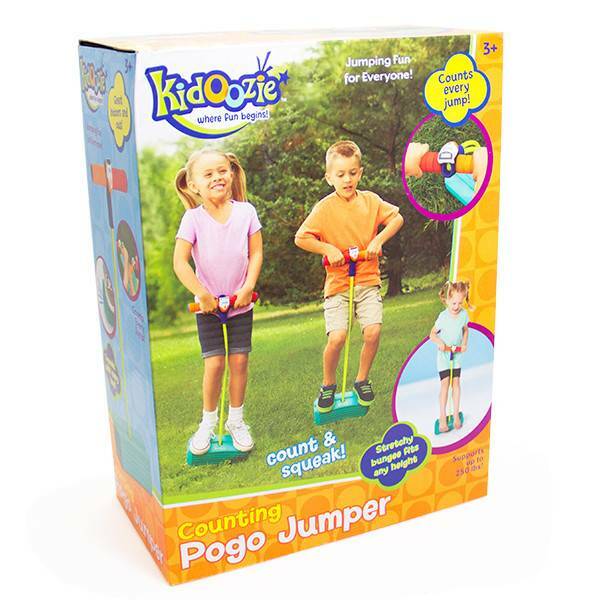 Hop, squeak & count with the Counting Pogo Jumper by Kidoozie! 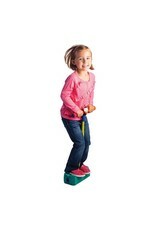 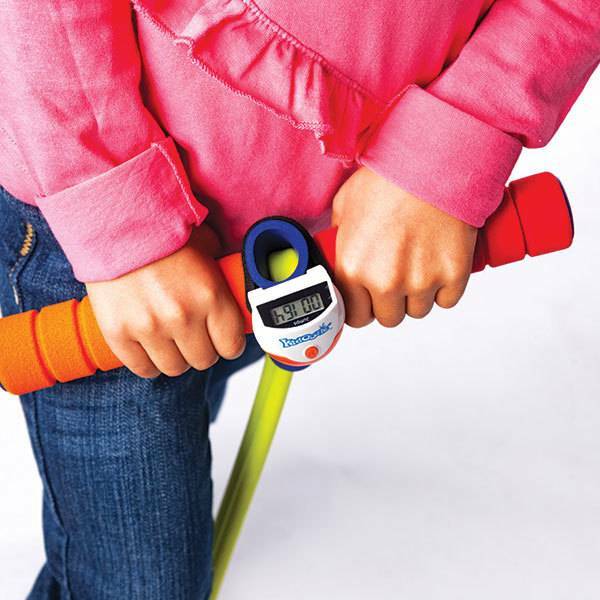 Comfortable, colorful & fun, it will get your little one up & active. 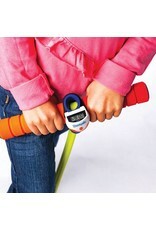 It will all add up to both physical- & brain-strengthening fun! 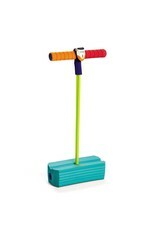 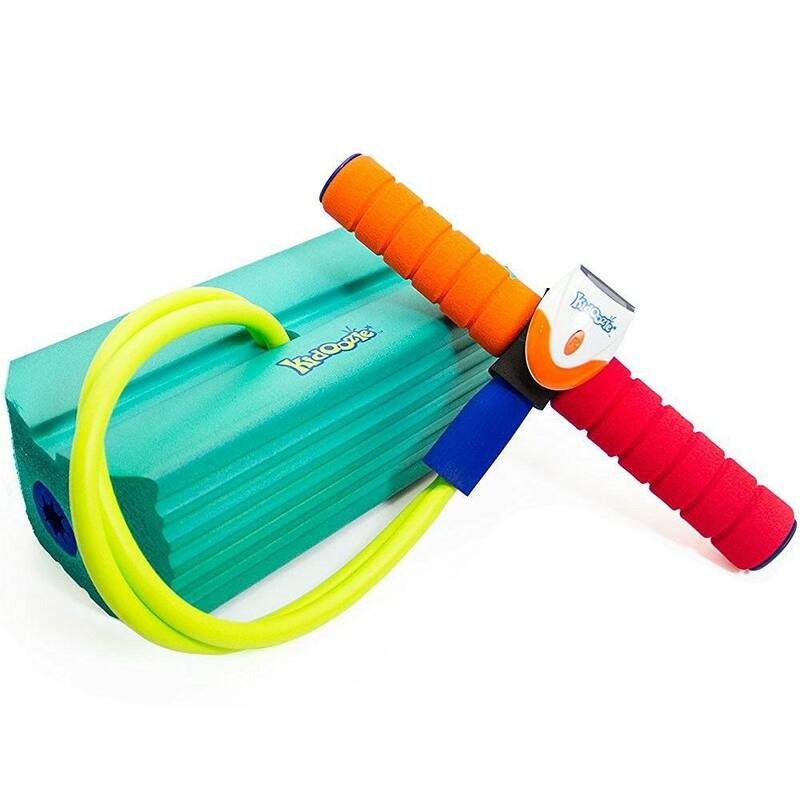 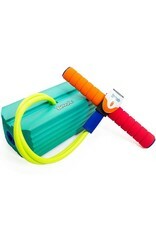 Grab onto the comfy foam handles, step onto the durable foam footholds, and pull up on the stretchy bungee cord. 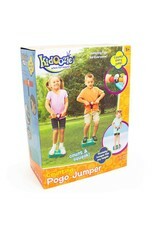 The bungee pulls up the child’s feet and they land with a squeak. 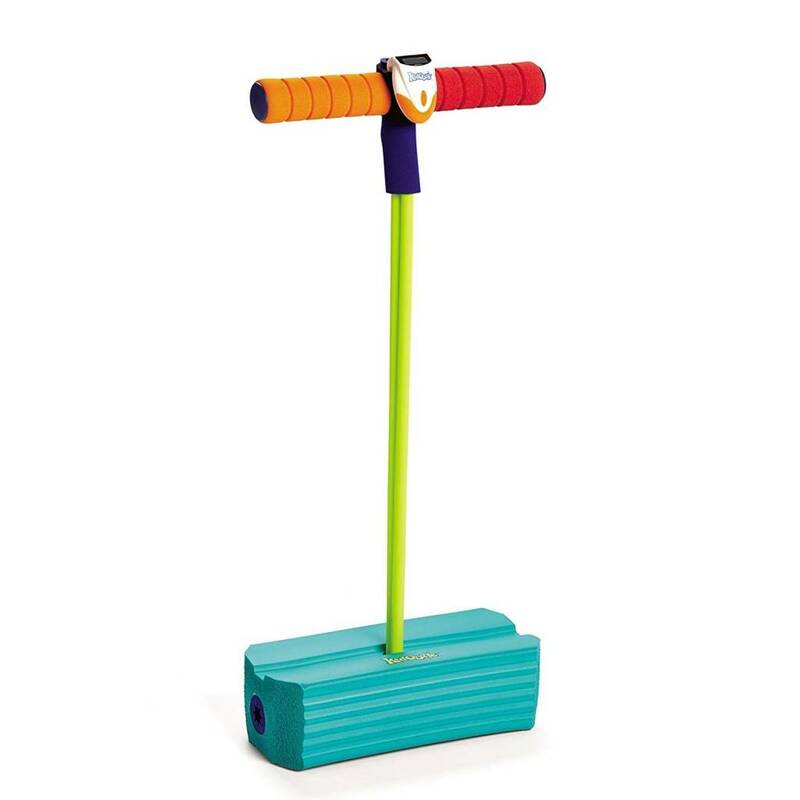 As they continue to hop, the counter records each hop.